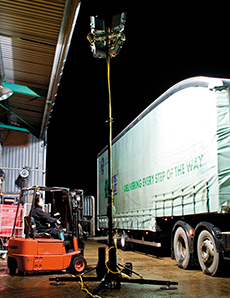 Working well as stand alone units or as linkable lighting chains, our Lighting Towers are ideally suited to a range of outdoor or industrial site requirements. 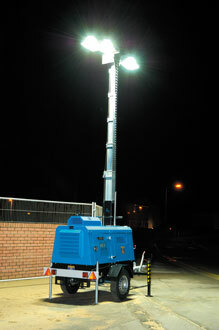 For remote locations, consider our generator powered lighting equipment. 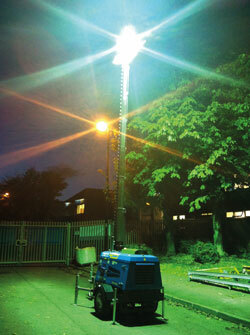 For onsite work our mains powered lights will be ideal for the job.